Good news! Just like their predecessors, the 2010+ Ford diesels respond excellently to a good tune. We’ve created this guide to highlight the best options available for deleting the DPF and EGR on your truck, as well as the best option for a tuner that can handle the ECM as well. 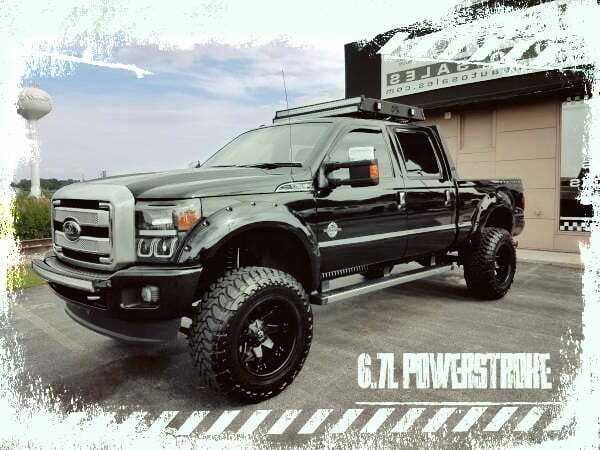 Just a few parts are all it takes to start exploring the whole new world of power and economy possibilities of tuning your 6.7L Powerstroke. Of course, there’s new rules to this game. 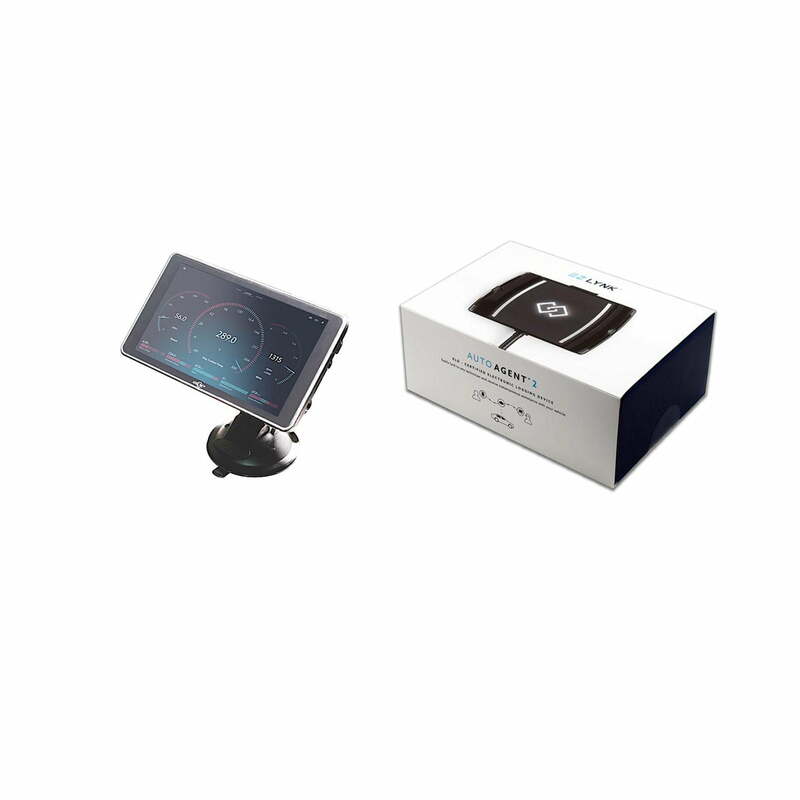 New technology in truck engine management and more restrictive emissions requirements are two main barriers that you have to overcome when tuning these trucks. If you’re looking for the ultimate tuning and performance package for your 6.7 Powerstroke engine, look no further than this guide for all the parts you’ll need to pull it off. With the ability to tune for the drivability and fuel economy provided by our DPF-enabled calibrations, along with the raw power enabled by DPF-delete calibrations, GDP custom tuning blows away the competition. Unsurpassed flexibility allows for superior towing and lower fuel consumption and the ability to deliver completely unmatched power output levels for competition use. Tested on the street, strip and pulls, the EZ-Lynk with custom 6.7L Powerstroke tuning by GDP leaves no vehicle configurations or user needs unanswered. The new ATLAS exhaust is engineered to perform in the most extreme environments. This system is constructed from mandrel bent 4 inch aluminized steel tubing for maximum flow, increased horsepower, increased torque and lower EGT's. 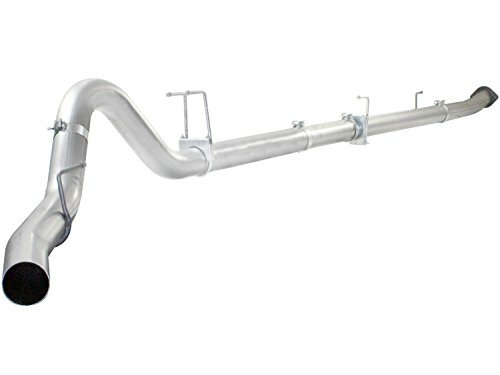 The 2-piece tailpipe and bayonet style hangers provide a hassle-free installation. To provide a leak-free seal, OE style band clamps are used that offer a 360 degree sealing area. Systems are available in 4 inch down-pipe back without muffler. ATLAS exhaust systems are the perfect combination of performance, fit and value. 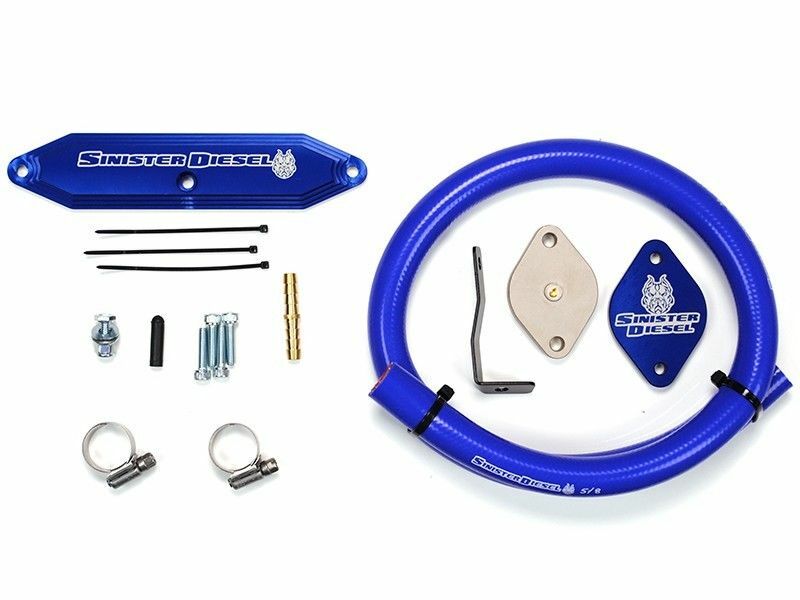 CNC machined billet aluminum and stainless steel kit allows you to completely replace the EGR system and keep good coolant flow while also eliminating coolant plug blowout. Requires a tuner that is capable of deleting the EGR system. Port for aftermarket 1/8 NPT EGT probe. Includes detailed instructions. We hope that this guide has been helpful in finding the best parts at the right prices and where to buy them. As always, we love to hear from our readers, if you have any suggestions or questions feel free to post below! I am looking to delete my 6.7 powerstroke. The kits you recommend is that all that is needed. The EGR, tuner, and exhaust piping? The exhaust piping says it doesn’t come with tip or muffler do you guys get either or just run it strait? Thanks for input helps a lot! With the way that the turbo muffles the exhaust by itself, there really isn’t much difference in sound by adding a muffler, although if you wanted to quiet it down even more one could be added after the fact. Same goes for a tip. I would stick with a 4″ exhaust if you are running a stock turbo, it’s easier to fit and you don’t really need to go bigger unless you’re making crazy power. I would also highly recommend deleting the EGR as it is a big weak spot on these trucks, a good kit would come with all the blockoff plates and hose reroutes that you’ll need. Yes it does, in fact that looks like a pretty good deal!